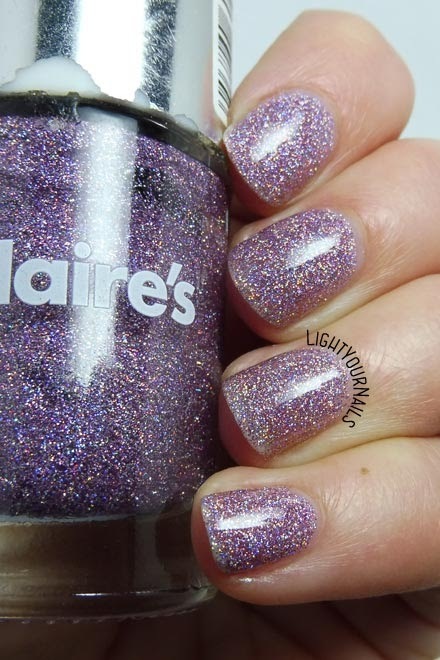 Claires Magical Unicorn | Light Your Nails! 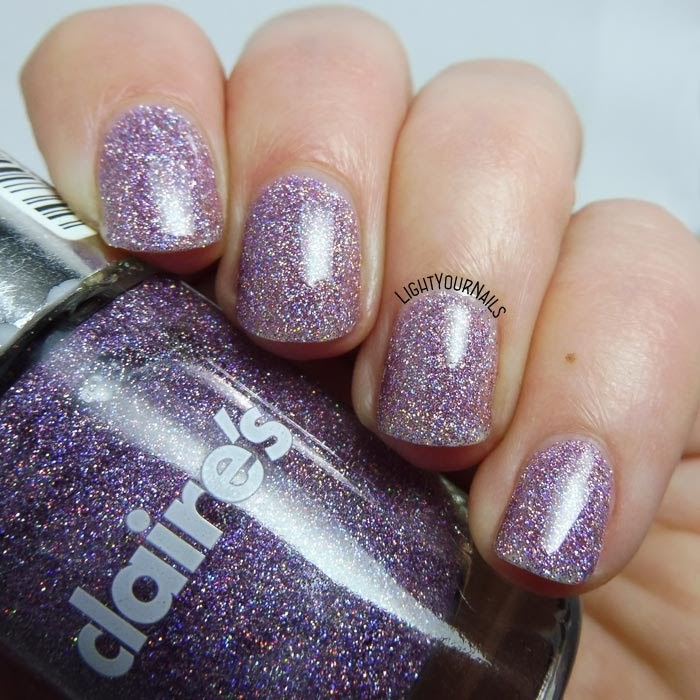 It doesn't matter that it comes off quite hard because it looks precious on the nails. Thank you Andrea! Sometimes the hard work is worth it!